Want your vendors to better manage their store? Managing stores can be a hassle. Give your vendors and their team the power of managing the store together. 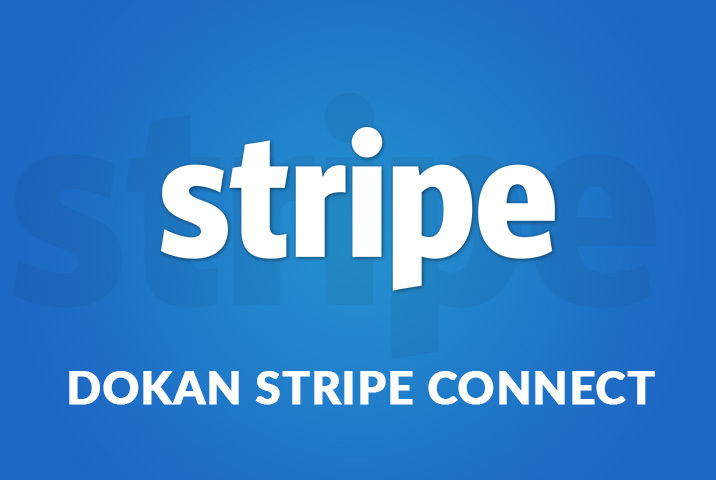 Dokan Vendor Staff Manager offers amazing store management features for your vendors. They can let anyone they trust to manage the store for them. Vendors have their own fair share of responsibilities to take care of. 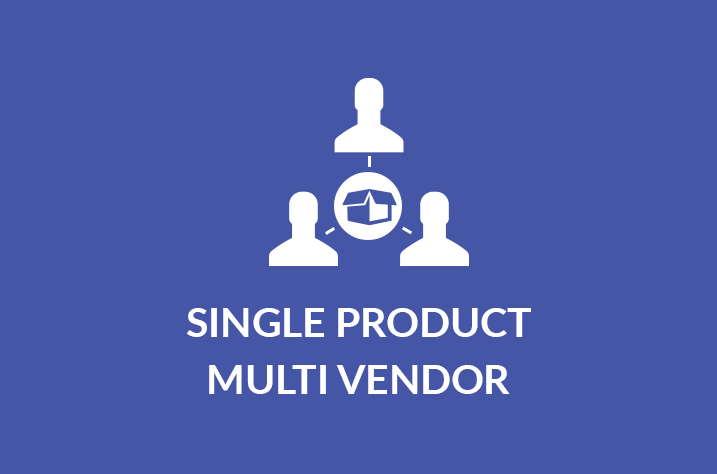 Provide your vendors the ease and liberty of creating their own team or staffs. 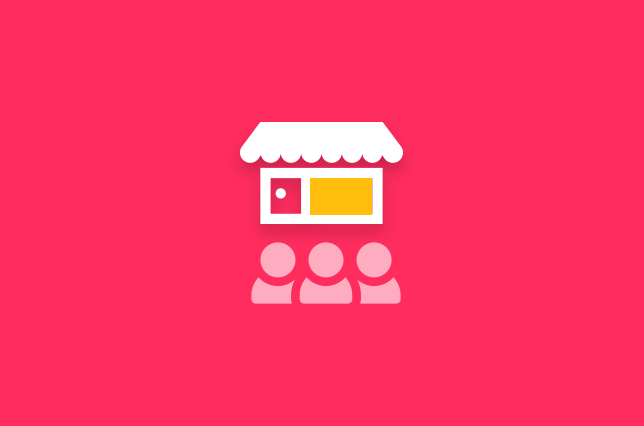 Your vendors will have the power to manage all the permission of their stores. They will be able to set which staff can do what and restrict any access they want. Get many other handy modules as bonus! 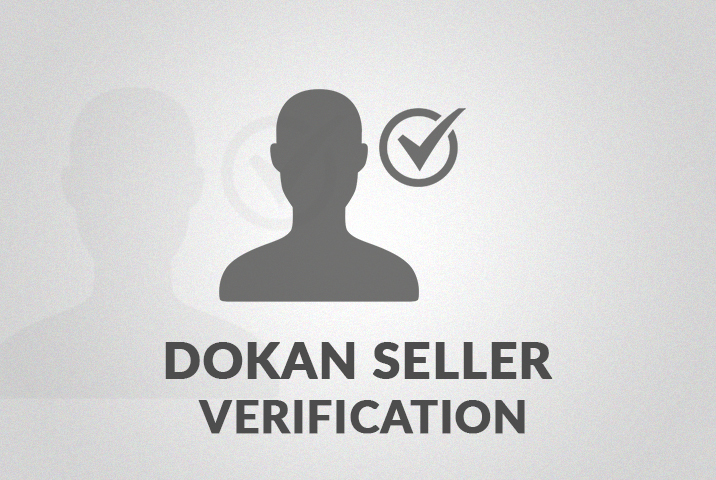 Vendor Staff Manager comes with the Business package of Dokan. This package gives you the opportunity of creating the ultimate marketplace that you have dreamed about. 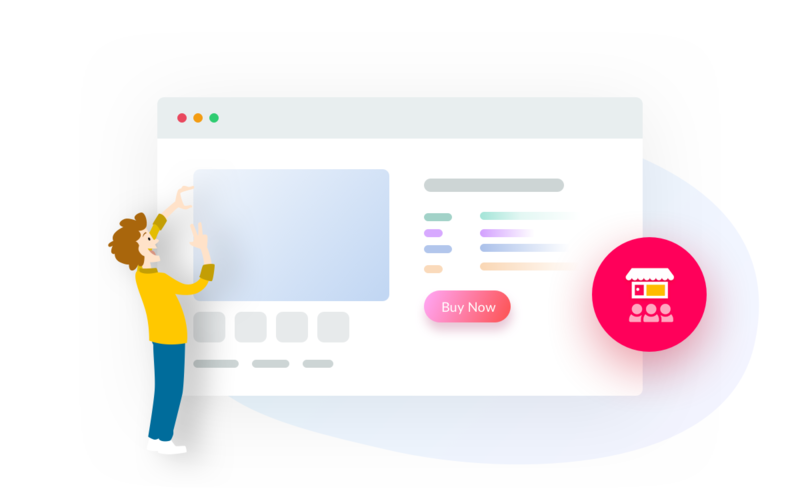 Let your sellers appoint unlimited staffs to manage their store. 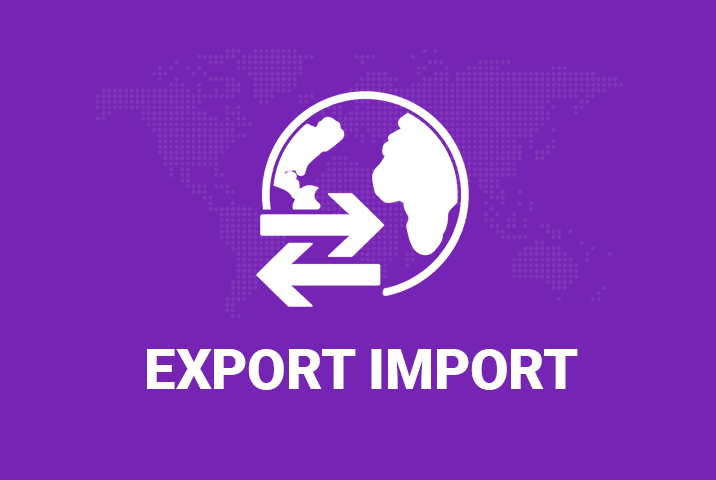 Let visitors directly contact vendor about the product. 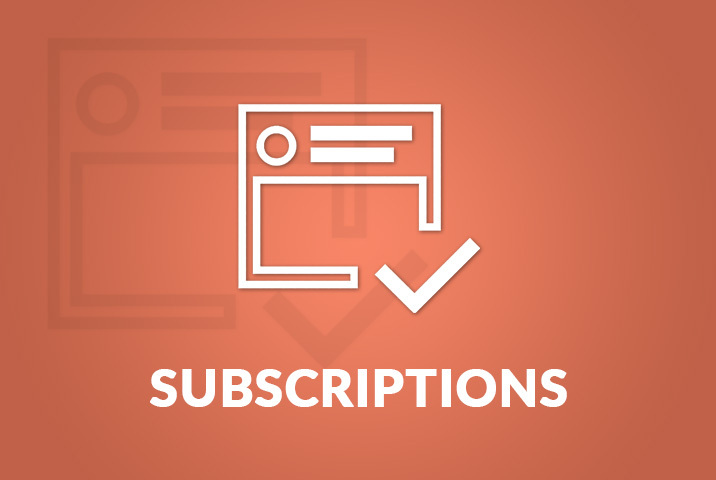 Create highly customizable subscription packs. Receive payments & pay vendors real time automatically. 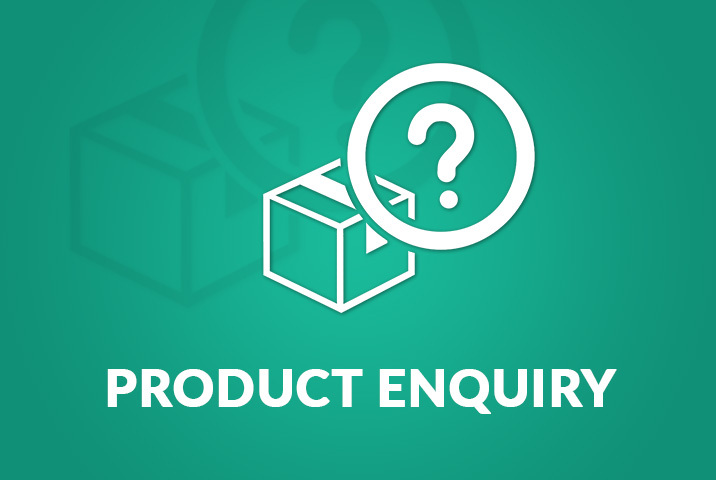 Check the authenticity of vendors via their social profiles, phone & more. 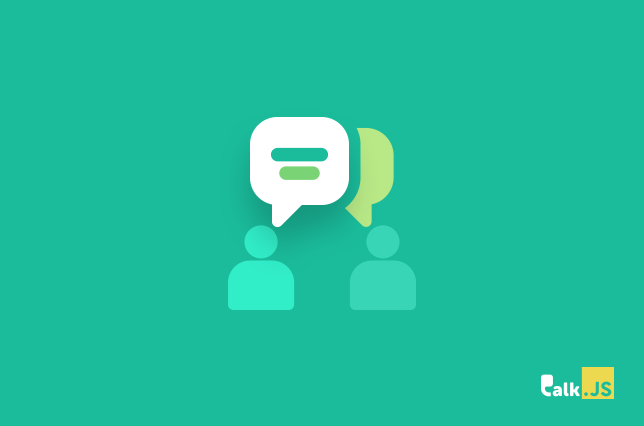 Give quick real-time support to registered users & customers. 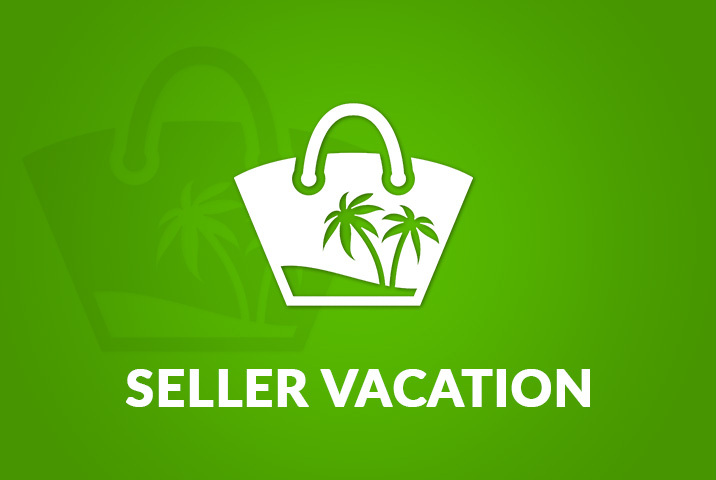 Put products of a store offline if vendor is going on vacation. 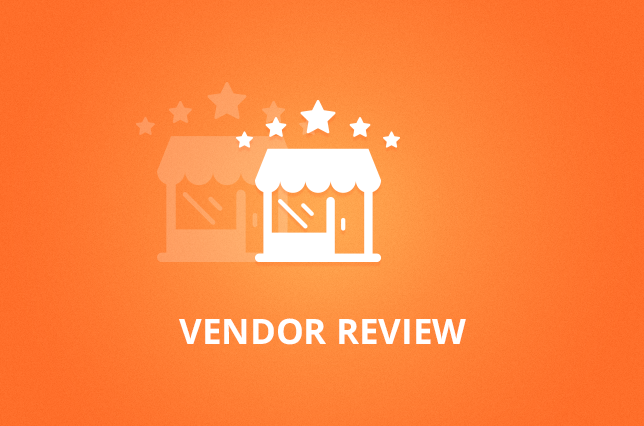 Enable customers to rate & post reviews in any store page. 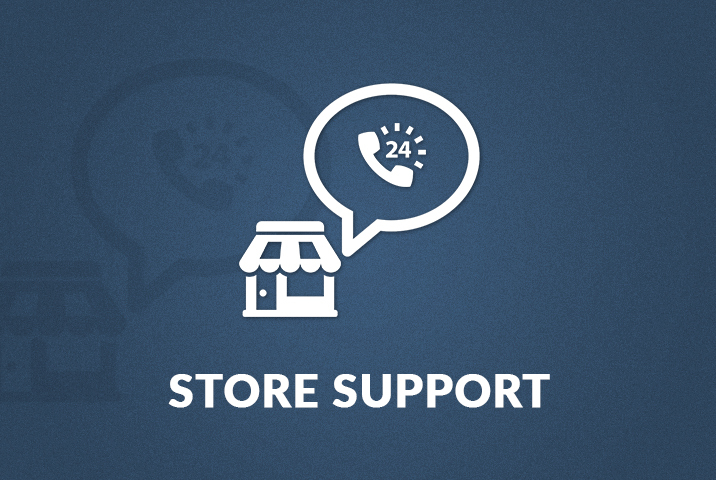 Get all the customer support features from frontend. One product sold by many. 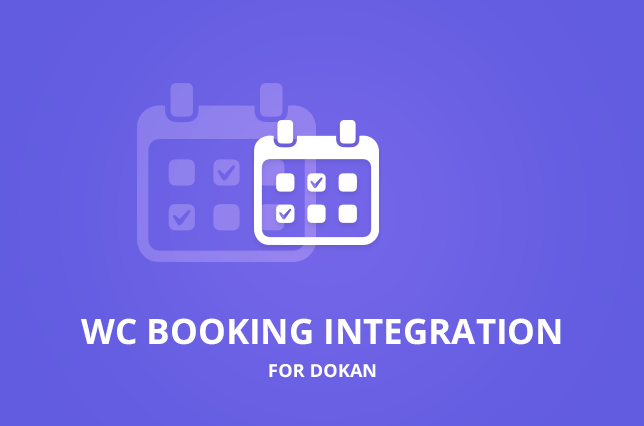 Dokan WC Booking Integration allows vendors to create bookable products. Pay the rest from your current package price, whereas a developer would charge you thousands of dollars for developing this type of marketplace!